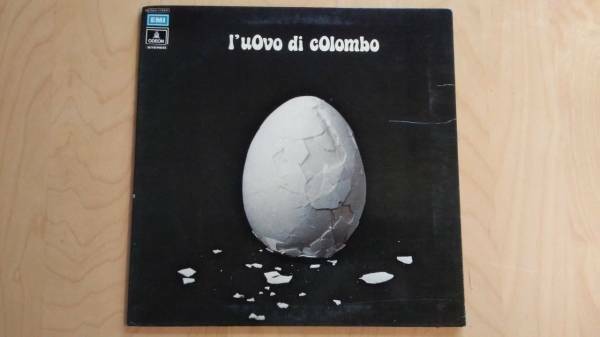 This is it, the holy grail of Italian prog rock, ''L'uovo di colombo'' original 1973 Italian LP, first issue, on EMI ODEON 3 C064-17889. Sleeve and record are VG+, please take a look at the pics for details. Disregard automatic ebay shipping quote of $4, shipping in N-America is $30, rest of the world is $50, a tracking number will be provided to the buyer. I accept Paypal only, records ships the day after payment is received, thanks for looking!